KAMPALA – Parliament has rejected budgets from nine ministries and ordered the respective ministers to withdraw their ministerial policy statements after discovering that the documents submitted on the floor of Parliament didn’t meet the required standards. 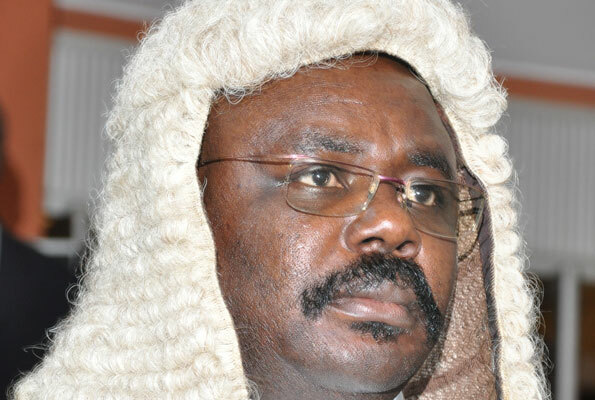 The revelation was made by Deputy Speaker, Jacob Oulanyah who informed Parliament that the Parliament technical team had brought to his attention that some of the ministerial policy statements that had been laid lacked information and didn’t meet requirements as per Rules of Procedure of Parliament and Public Finance and Management Act. Mr. Oulanyah went on to name and shame the ministries whose policy statements were wanting. They include the Ministry of Trade, Ministry of Tourism, Ministry of Justice and Constitutional Affairs, Ministry of Gender Labour and Social Development, and Ministry of Science and Technology. Others are: Ministry of Works and Transport, Ministry of Lands, Planning and Urban Planning, Ministry of Agriculture, Animal Industry and Fisheries as well as the Ministry of Information, Communications Technology. The Deputy Speaker called on the respective ministries to return and lay proper documents as per and said that as much as such actions should attract penalties, the law is silent and asked the Parliamentary Rules Committee to interest itself with this matter so that errant ministries are penalized. Leader of government business, Gen. Moses Ali apologized for the mess and asked the Deputy Speaker to clearly spell out what is missing in the policy statements. “Indeed I am very sorry that the policy statements didn’t meet the required standards and therefore would like to take it back and delete and ask that we should point out what is missing in the paper so that they are able to provide the missing statements. I think up to now, they aren’t aware, but according to them, they have submitted. We have to take back what has been shown,” Gen. Ali said.